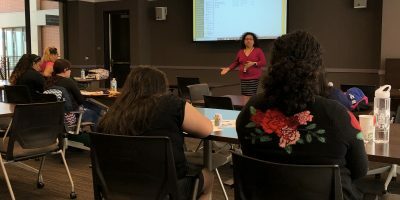 East Los Angeles College hosted the “Student Life Orientation” event, which consisted of four presentations of different programs that benefit new and current students. 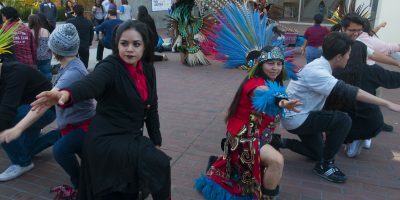 The dance troupe Danza Azteca Xochipilli shared traditions of the Aztec people with East Los Angeles College students Thursday for the Native-American Heritage Month Pow Wow. 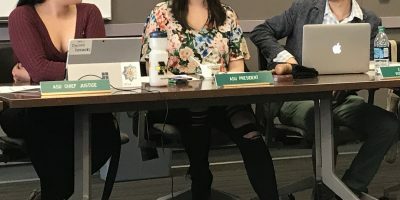 BY JOHN MOLINA Staff Writer There were two big issues students brought to attention during the Open Dialogue Meeting last Tuesday: safety and overpriced food. Student voices and opinions are important to Associated Student Union, which is why they hosted the open dialogue meeting. Many students showed up to this open dialogue and shared their ideas on what would make East Los Angeles College a better and safer campus….